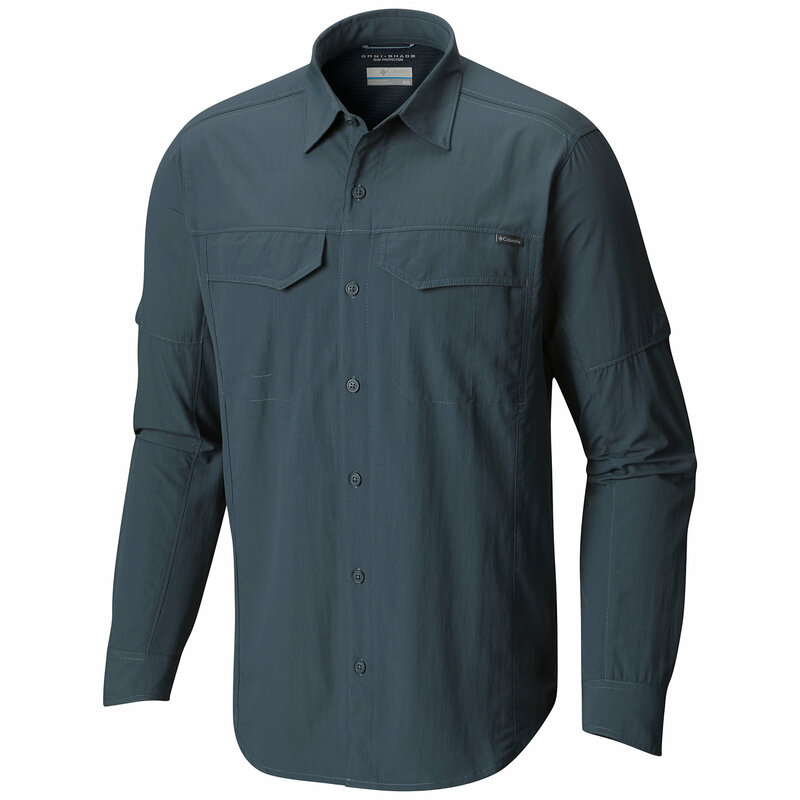 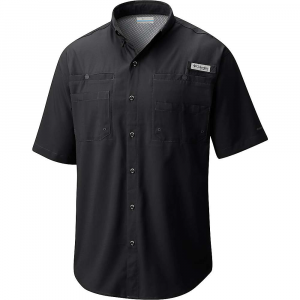 Featuring Jade technology that cools you approximately 4 degrees F, the ExOfficio Sol Cool Cryogen shirt is made for adventure with UPF 50 sun protection, the highest rating available. 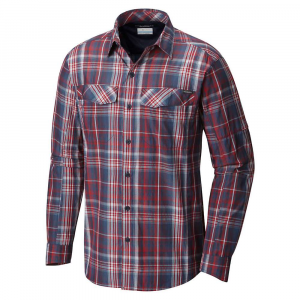 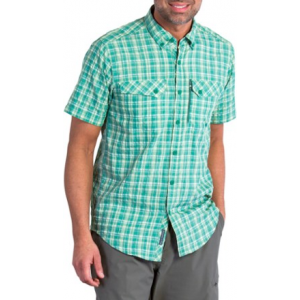 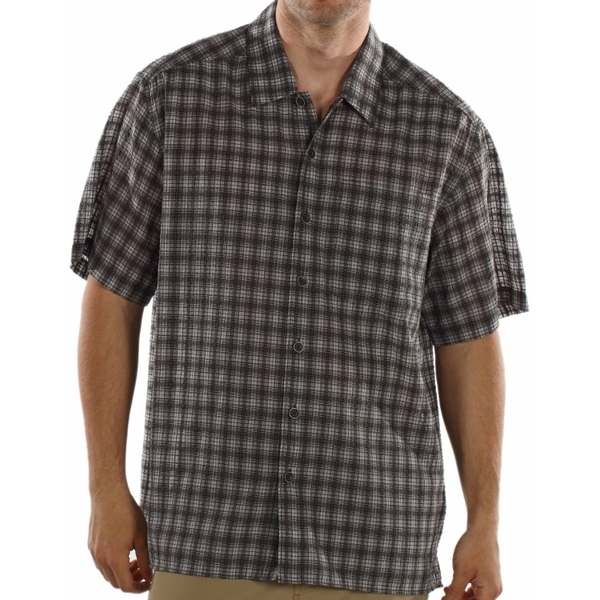 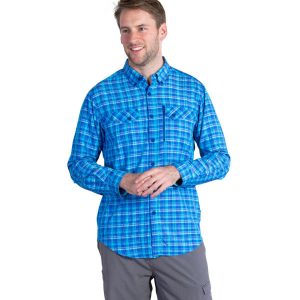 The ExOfficio Sol Cool Cryogen Plaid Short Sleeve Shirt is not available from the stores we monitor. 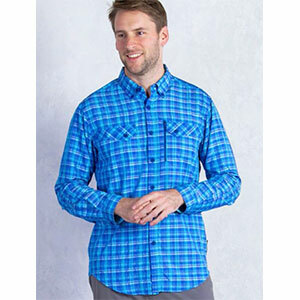 It was last seen September 20, 2018	at REI.